 Easyfix Masonry Nails 3 x 65mm Pack of 0.5kg is rated 1.8 out of 5 by 5. Rated 1 out of 5 by ChrisBChikin from Worse than Useless Bought a bag of these for strapping timber to a block wall, just to ride me over for the day until we got a new bulk delivery in from another supplier. All I can say is, you know how most nail packs have a wee warning on the side that we all ignore telling us to wear safety specs? Yeah, they're not kidding with these ones. Literally every other nail I used had the head snap off and go flying towards my eyes at speed. You can easily find cheaper, more reliable nails than these out there. Rated 5 out of 5 by Handymanmart from Fitting skirting boards excellent nail for fitting skirting boards with out any fuss. No heads snapping off or any bending.. Rated 1 out of 5 by Anonymous from Masonry nails Not as strong as I would wish. Bent very easily when trying to fix into exterior bricks. Rated 1 out of 5 by MacScribbler from Masonry nails Not as strong as I would wish. Bent very easily when trying to fix into exterior bricks.